With this year already taking shape we’re extremely proud to announce our first solo show here at the Unit44 Gallery space. With this year largely revolving around projects we couldn’t resist this chap and his extremely endearing characters. 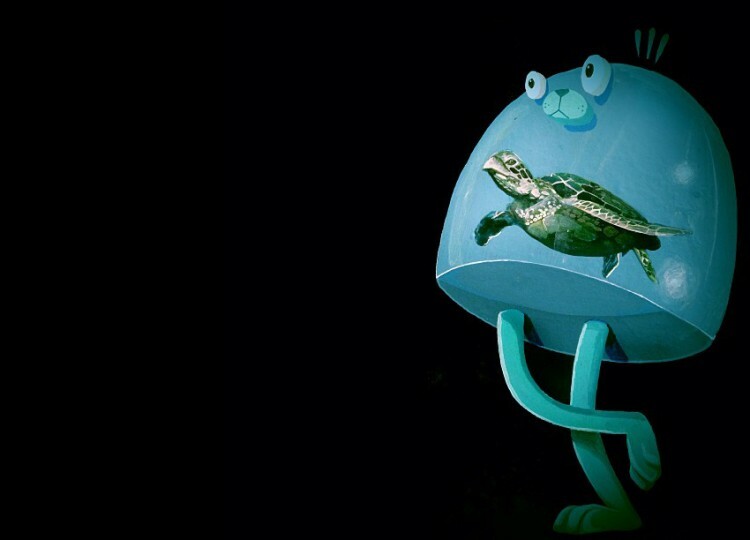 Presenting NOSEGO all the way from Philadelphia for his first UK solo show. All fields are required except the URL field.